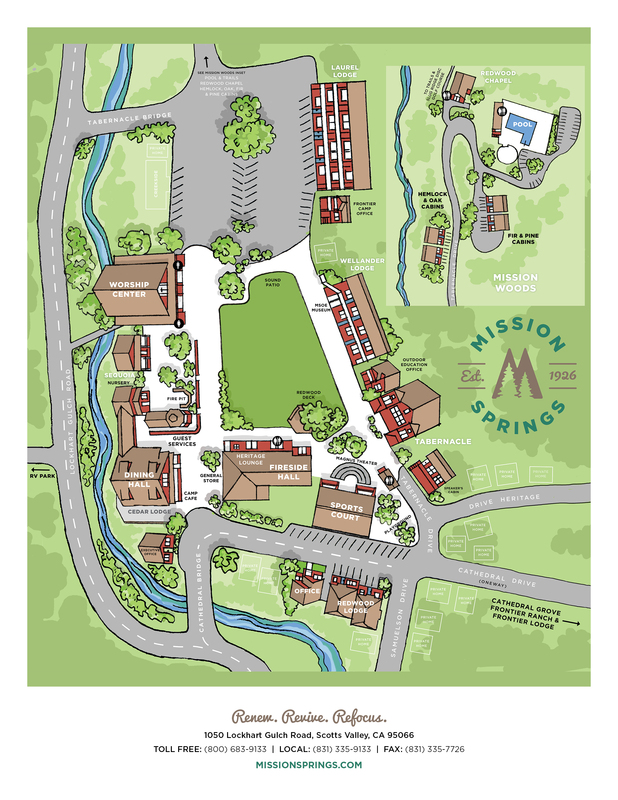 Mission Springs serves groups of all sizes throughout the year, both on the weekend and during the week. Give us a call so we can discuss the specific dates of your next retreat. We still have many dates available for 2019.